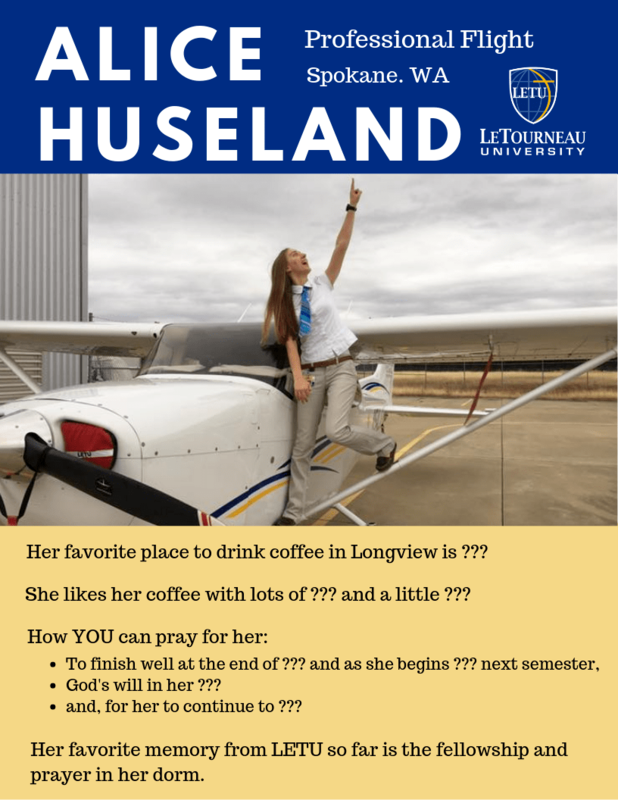 LeTourneau University is always striving to keep alumni up to date with what is happening at LETU. The Coffee Club is a new way for you to do just that. When you sign up, you will get a handmade mug made by one of our LeTourneau students, Lisa Tixier, from TheWireFlower. 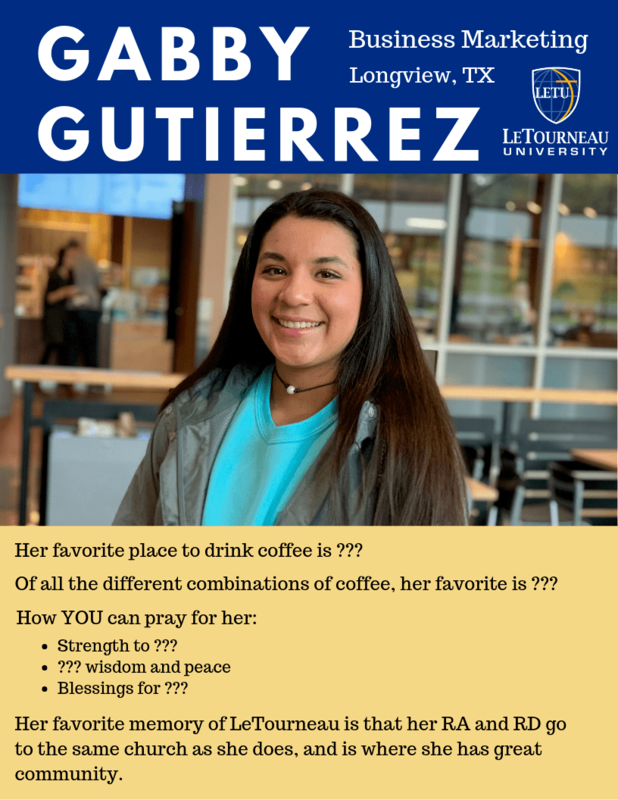 You will also receive a ground coffee sample from Silver Grizzly owned by a LeTourneau Alum, and a weekly student profile that tells a little of who they are and how you can pray for them. 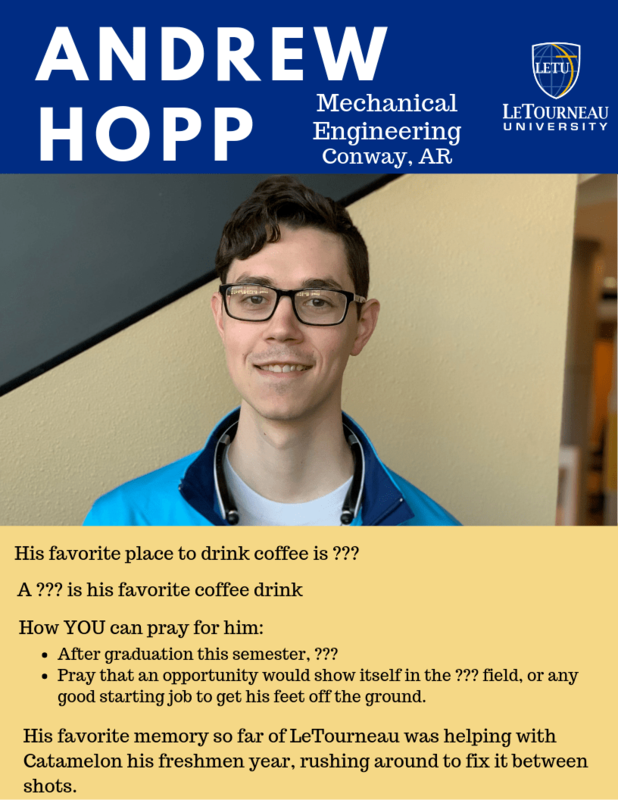 To sign up today, just select Coffee Club under the drop down and start your connection with a student! The funds that come in through this club will go straight to students, to help them financialy be able to attend this great university.